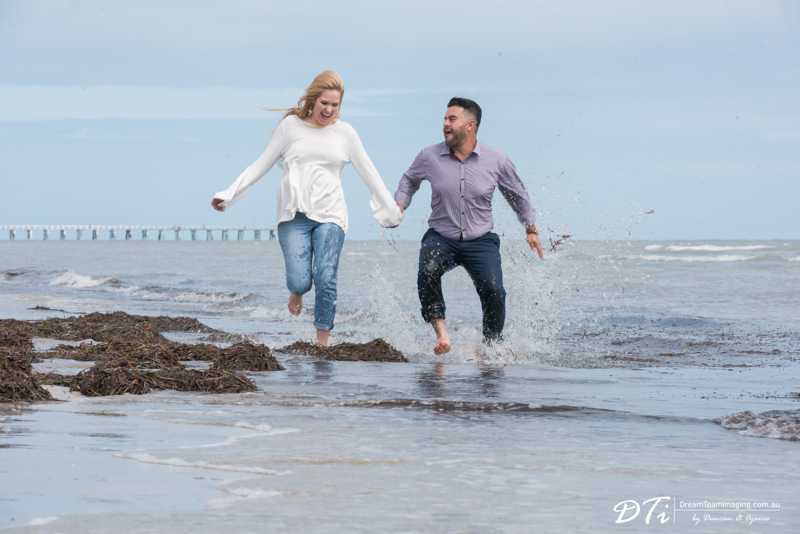 Jennifer and Eric was so full of energy during their pre-wedding session at Larges beach. 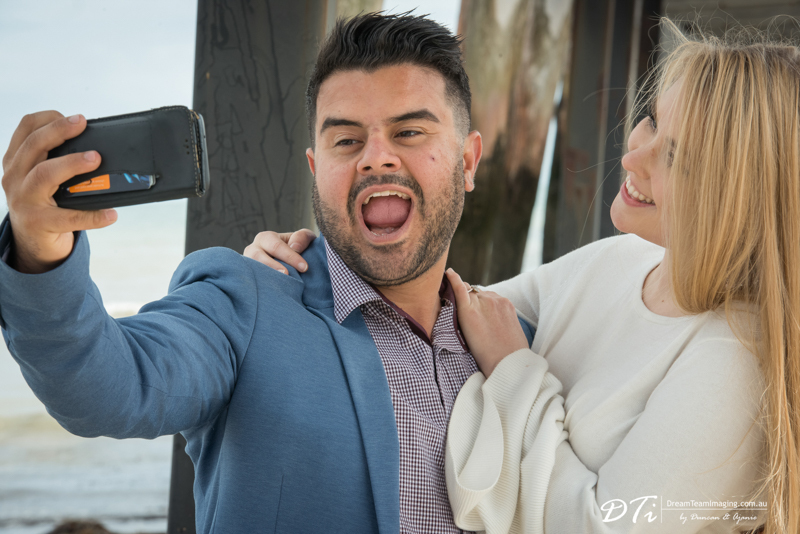 All we had to do was to stand back and capture the two of them just being themselves. 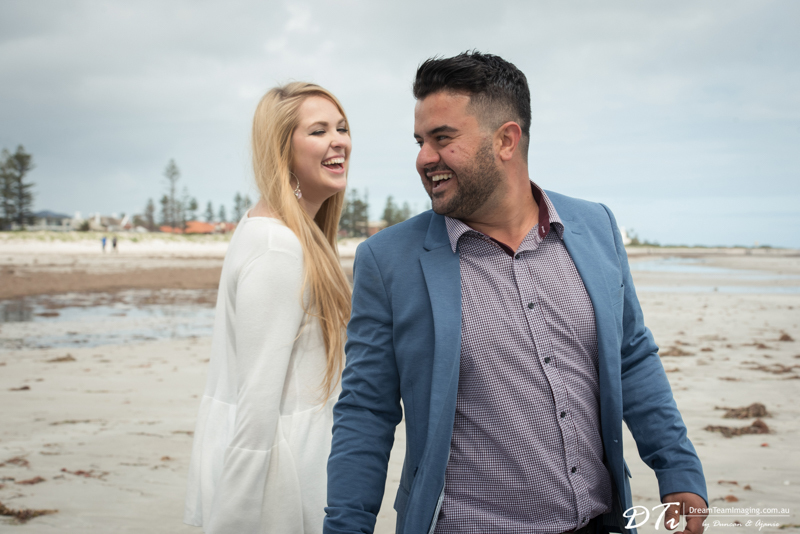 We are going to have a blast at their wedding tomorrow.